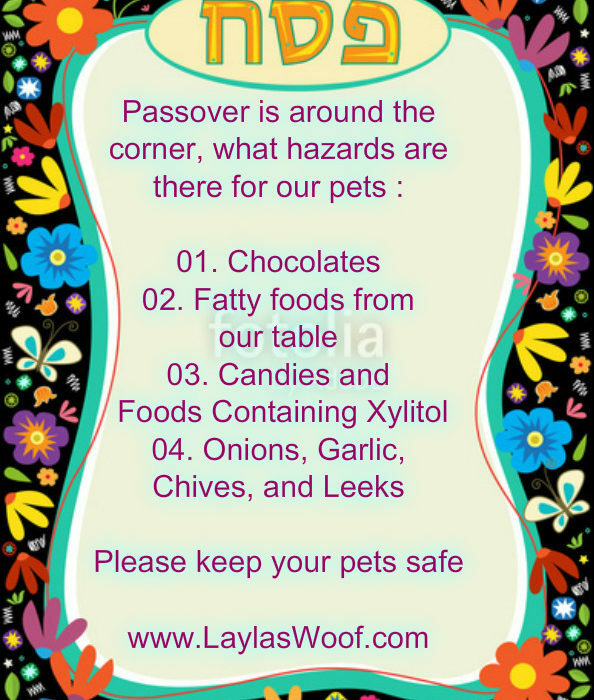 This entry was posted in Rescued Dog and tagged #dogblog, #easter, #Passover, #rescue, #rescueddogs, #rescueorganizations by admin. Bookmark the permalink. Thank you for this beautifully written blog. The plight of the dogs in the West Bank is, as I’m sure in most parts of this world, tragic!! I hope more people will get involved and help the voiceless, the vulnerable and the innocent! Thanks for sharing her wonderful work with us! I have signed up to follow their work on Facebook and will make a donation as soon as I am able to do so! I hope you and Layla have a wonderful Pesach! The work that woman is doing is incredible, and I’m sharing this post in hopes it will help raise awareness and much needed funds. Chag Sameach!! Good article, My pups and I celebrate Easter this week. I did not know about the woman saving the stray dogs in Bethlehem. Very cool! Thanks for sharing her facebook page info. 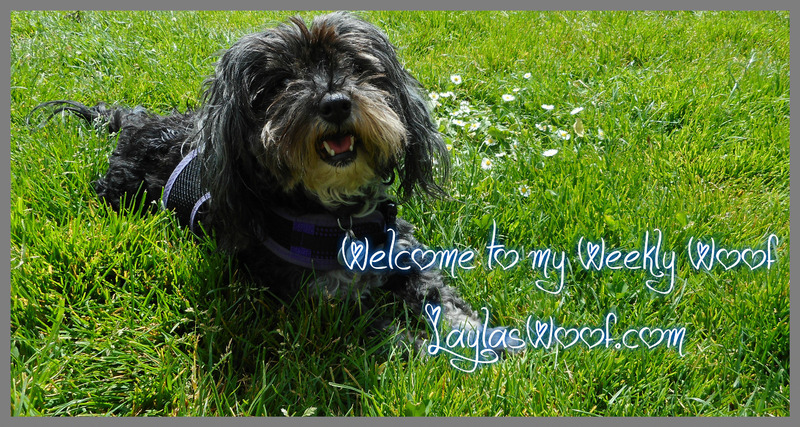 I will share it on the Dachshund Station Facebook Page as well. 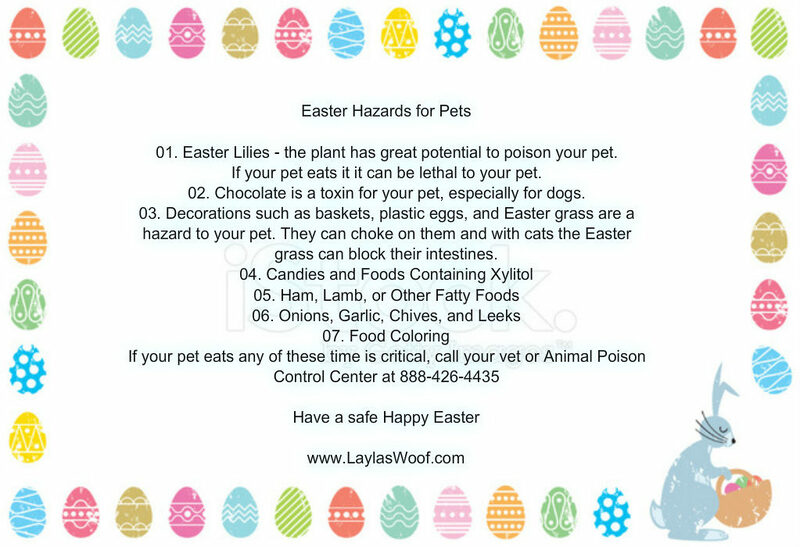 Also, very helpful list about Easter Hazards for pets. Have a Happy Easter. What a lovely Easter post! And tell Layla that we’re so happy she persevered with the bunny ears to our great amusement and joy! Delightful! -And she rather looked as though she was enjoying the festivities! It seems like Diana is doing some amazing work! I shared this post and will try to make a donation soon. Great post! It’s always awesome to help raise awareness for people/organizations that are doing things to help animals. Happy holidays! We don’t celebrate any of the holidays that are this weekend but I’m totally looking forward to having a nice, relaxing weekend.